Today is probably my most requested gift besides parents/in-laws. I would totally agree that men are pretty darn hard to shop for. While I don’t have a significant other to shop for this year I do have my dad, brother, and brother in law. 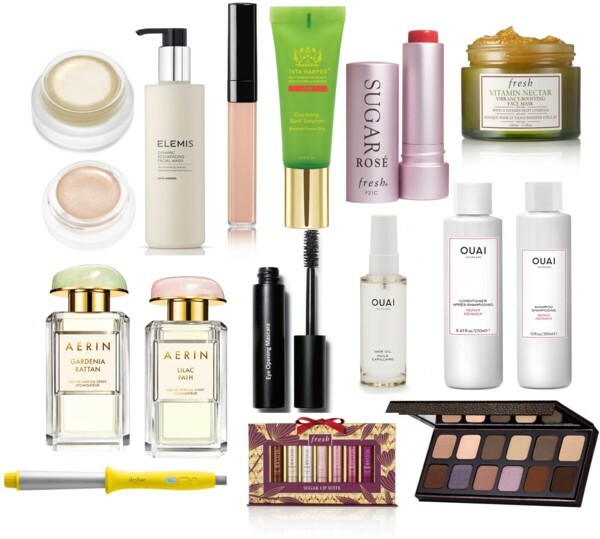 Many of these gifts came highly recommended from them! They are all varying price ranges depending on what you want to spend. 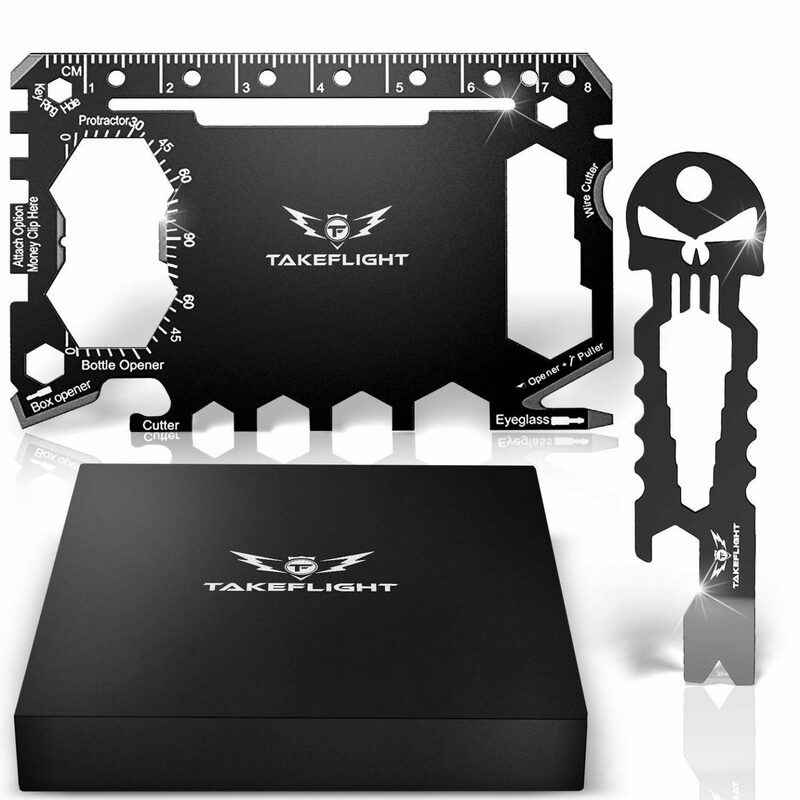 Credit Card Tool Kit – this is only $15 and does so many things. It has a ruler, screwdriver, bottle opener, wire cutter, nail puller- really anything a real man would need! Digital Clock/Temperature Monitor– My sister just bought for my brother in law this and it is awesome. 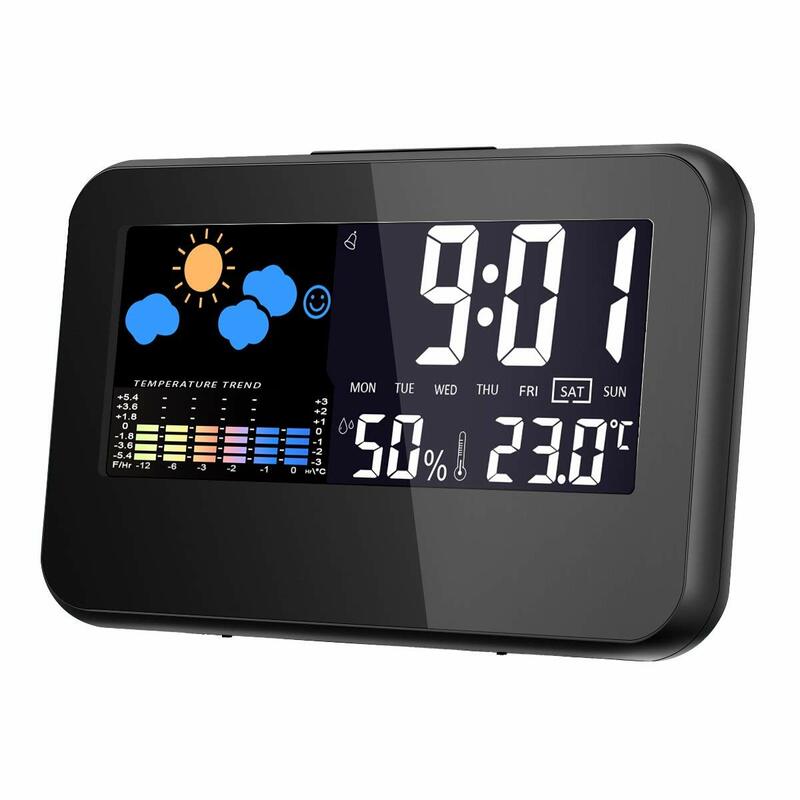 Digital clock with outside temperature. Under $20. 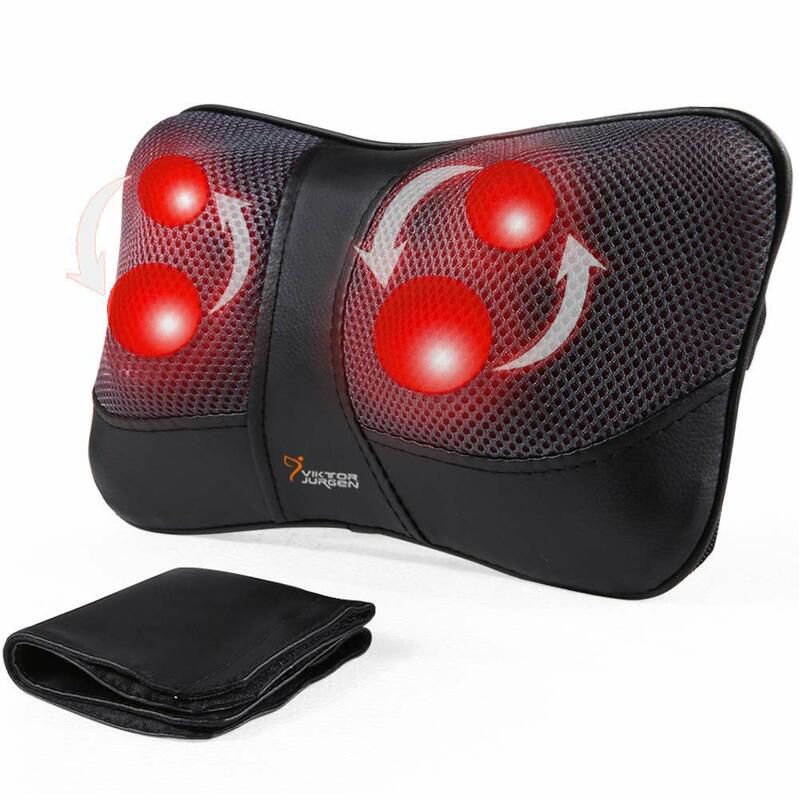 Massage Pillow– this is a deep rolling massage pillow for your neck, shoulders, and feet with heat! You can even attach it to your headrest in your car! I honestly want this one for myself. 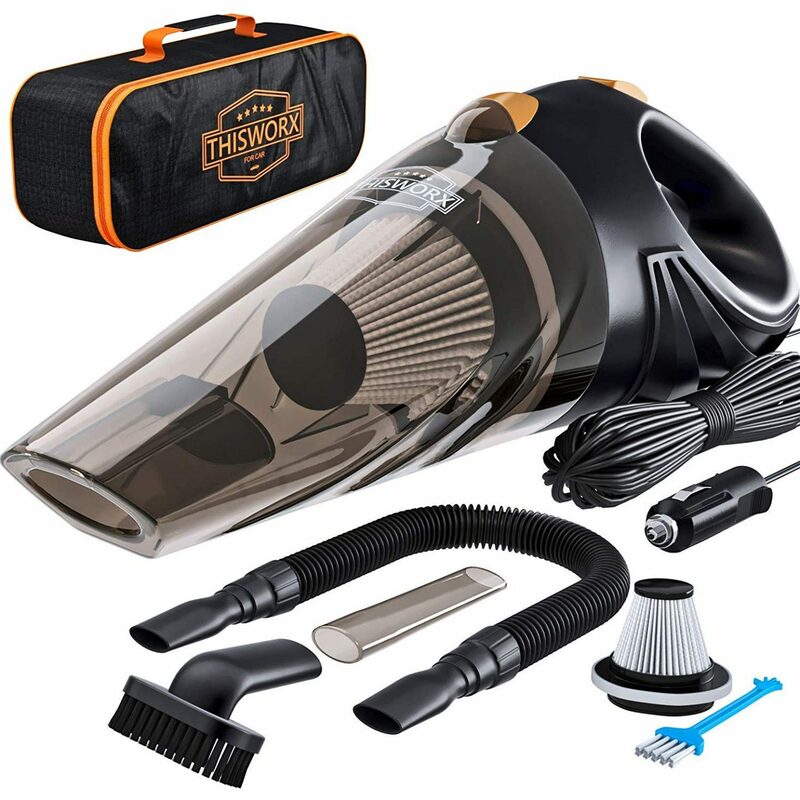 Car Vacuum– I love my Dyson Car vacuum but if you don’t want to spend that much this one has great reviews and is only $29! I like that it is really compact and comes in a cute carry case (not that men care about cute cases but us women do!). Electronics Organizer– this is so cool I kind of want it for myself. 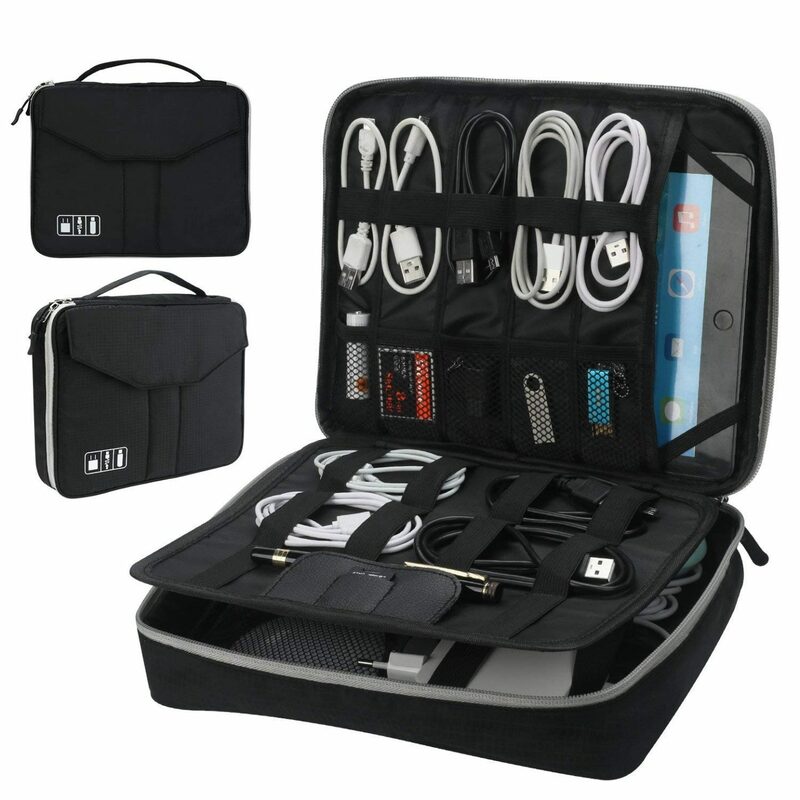 It has sections to organize all your electronic cords, it also fits tablets/ipads. 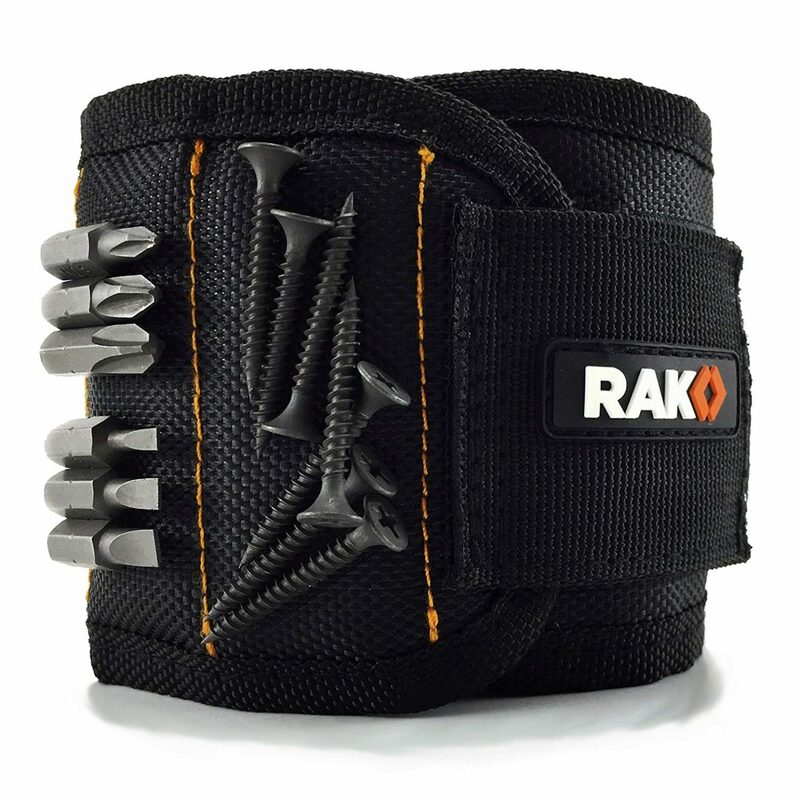 Magnetic Wristband– I included this last year and it is a good one trust me. Only $15 great for the handymen. 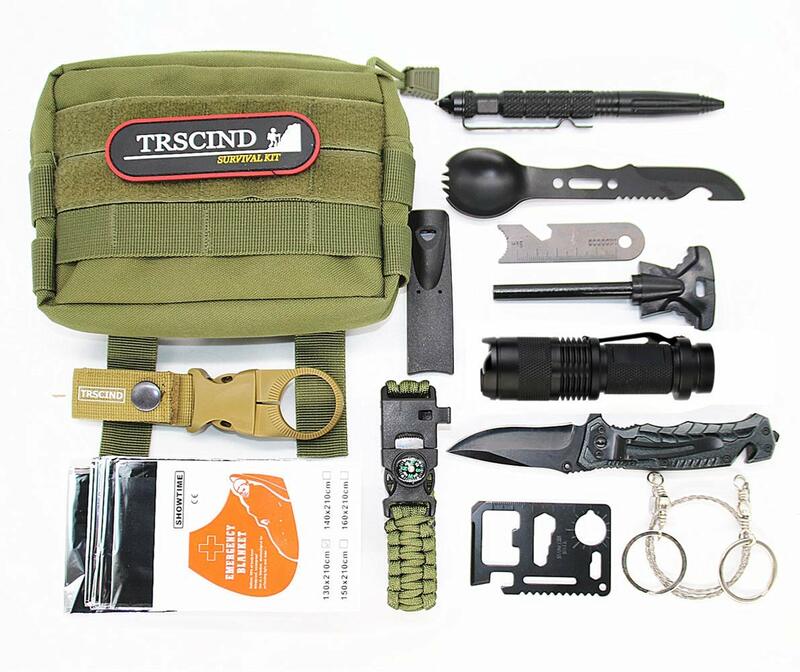 Survival Kit- This a great kit to keep in your car for the survivalist man. 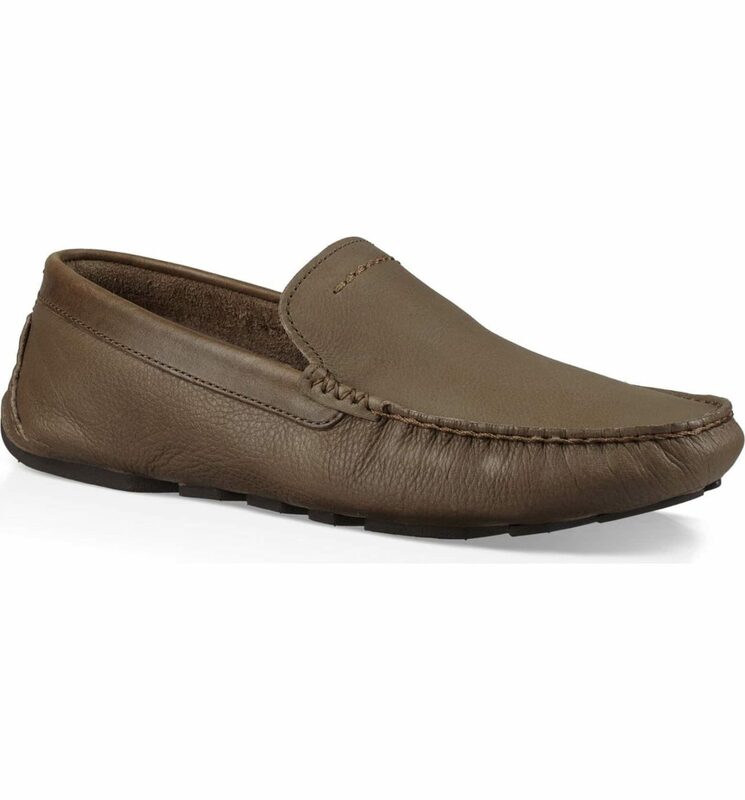 Ugg Driving Shoes– these are 40% off with great reviews. I love a man in a driving shoe. 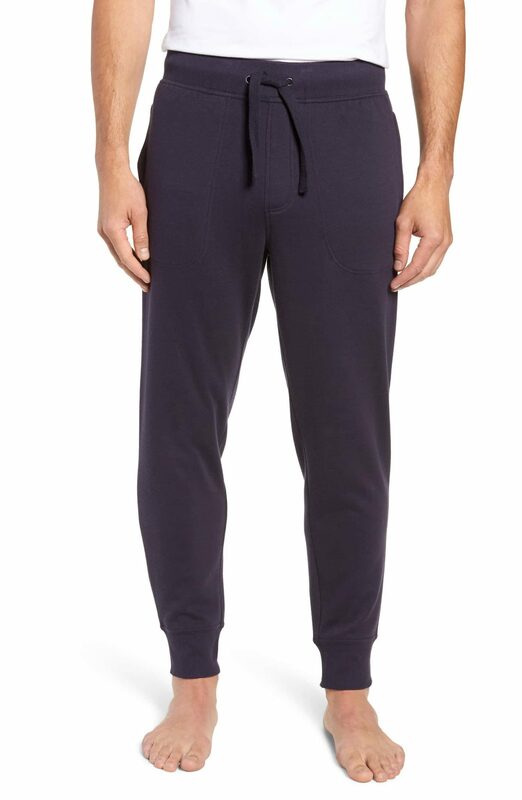 Ugg Sweatpants – These come in 4 colors, cozy pants are always a good gift. 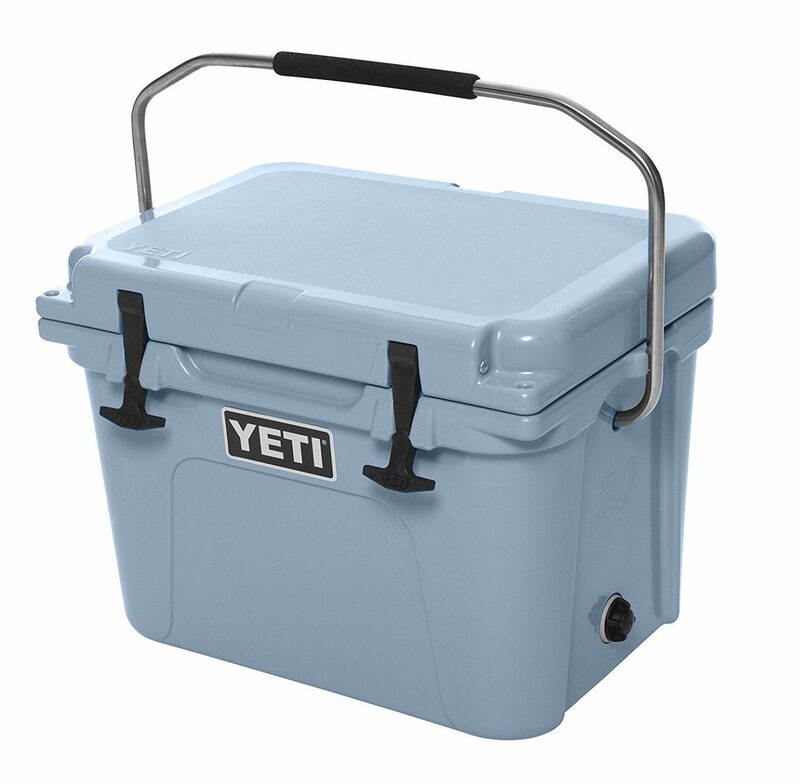 Yeti Cooler- this is a gift any man will appreciate. I have a yeti cooler I use and love. My dad has this one its a great size. 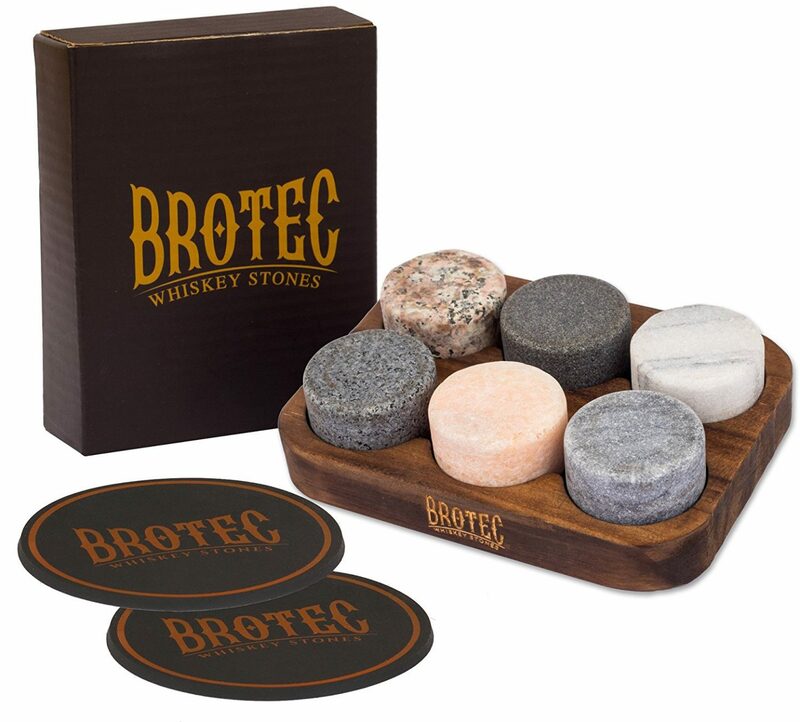 Whiskey Stones– I love the idea of these for any whisky/bourbon lovers. They perfectly chill your drink and are fun for entertaining. They also don’t water down so they keep the taste of the liquor pure. 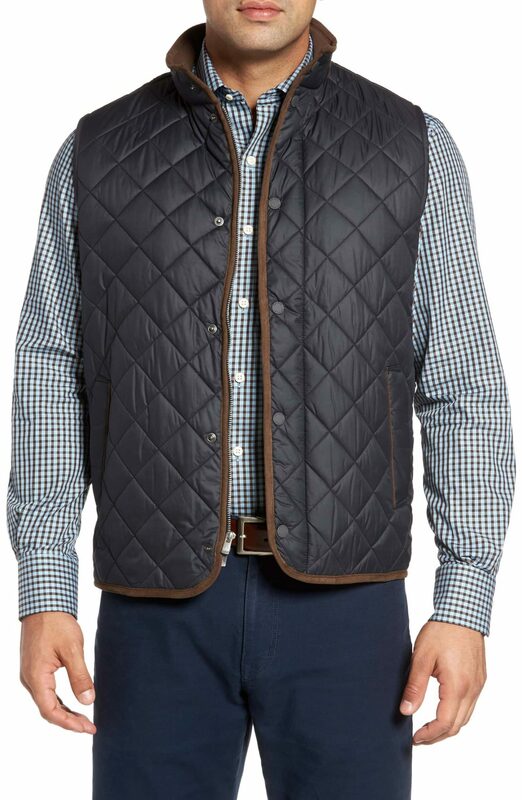 Quilted Vest– I love a man in a quilted vest. This one comes in 4 great colors. 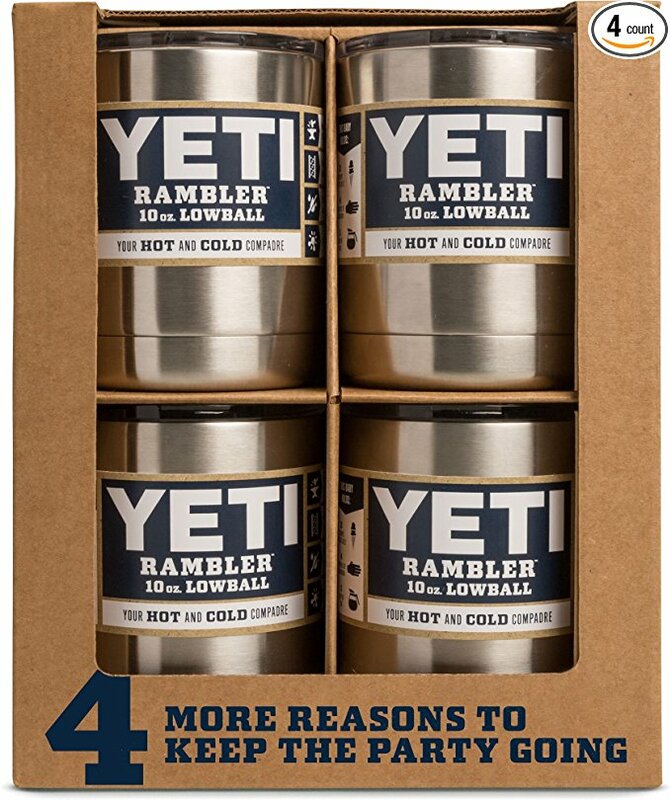 Yeti Tumbler Set- These tumblers are the best! Great for coffee, beer, liquor drinks. We all love them. 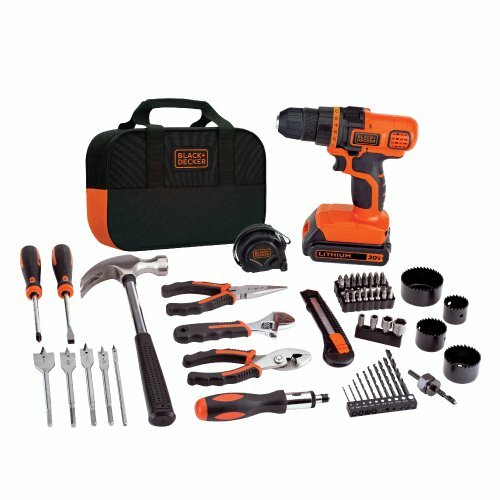 Black + Decker Tool Kit– this the perfect tool kit for any man. Black +Decker makes great quality tools too. This is a $150 value for 1/2 the price. 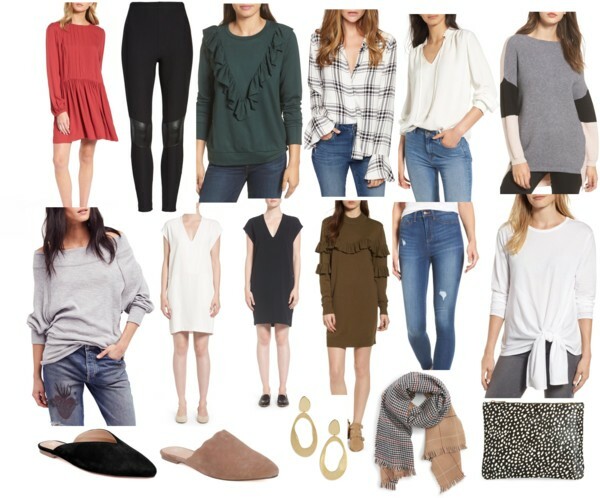 The hardest people to shop for is right! I am buying that car vacuum ASAP, hopefully this will be the miracle gift he actually likes. He babies his truck like nobodies business so this would be perfect! YAY!!!! 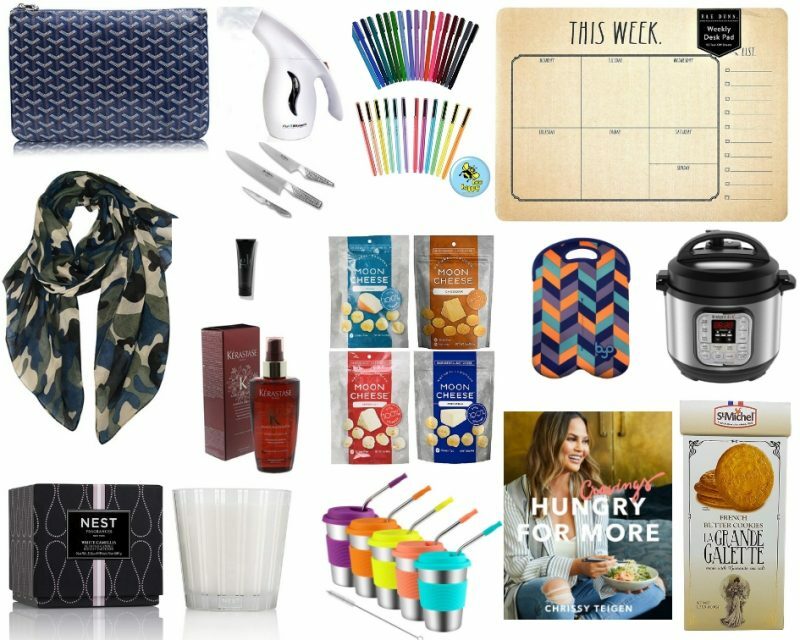 Just purchased 6 of the items off of your gift guide for my college aged sons & husband! Your post could not have come at a better time!! 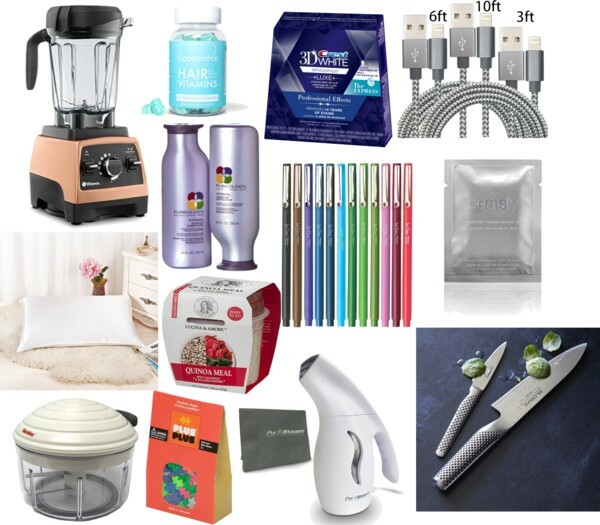 I have really been struggling this year with gift ideas! Thanks for all of your hard work putting these together & making it so easy to purchase! Just purchased those whiskey stones for my husband, thanks! Great list!! YAY!!!! 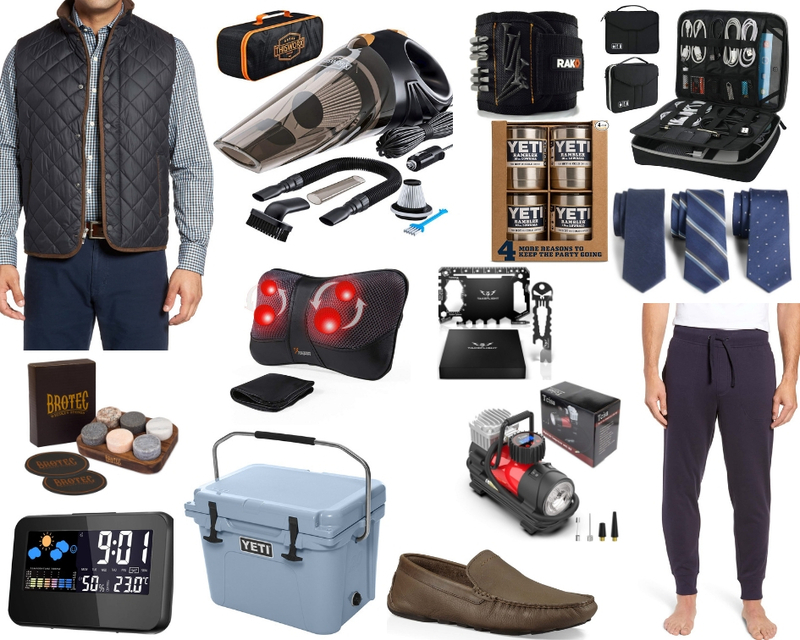 I just bought 6 of those items for my college aged sons and husband!!! I have really been struggling this year for ideas. 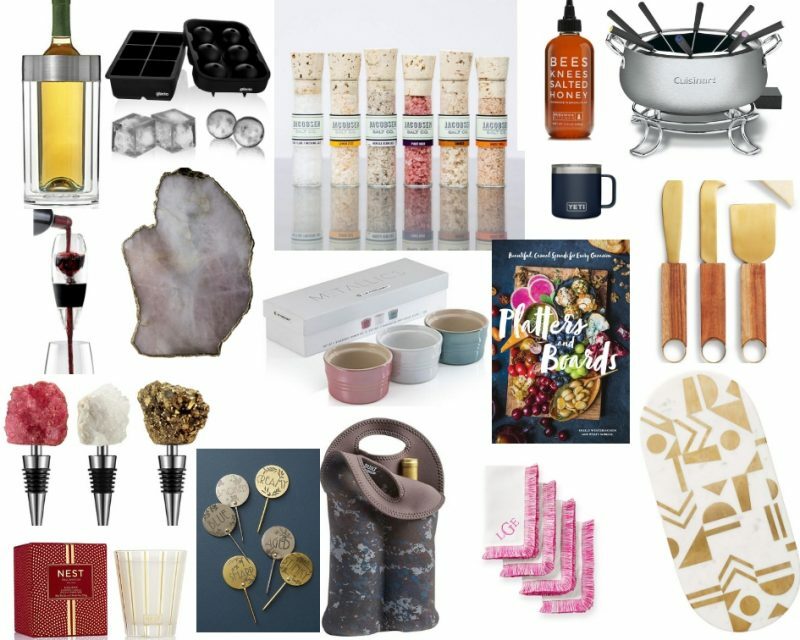 Your gift guide could not have come at a better time!!! ThankS SO MUCH!!! 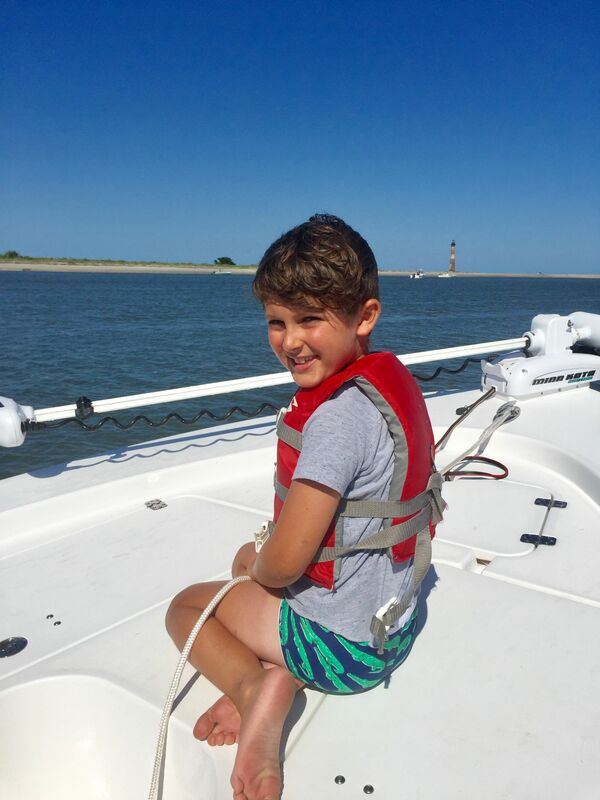 Awesome list… probably the best one I have seen for guys yet! I think I may have just got my hubby, my dad, and my FIL done thanks to your help!!! Thank you so much!! 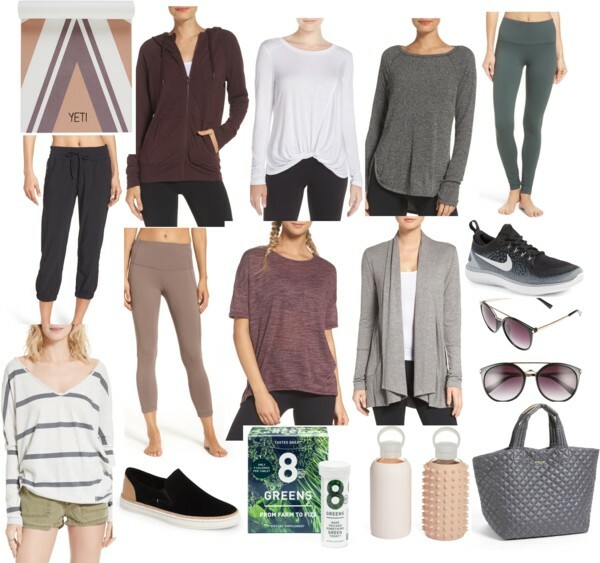 I ordered 4 of these items, definitely a great list. 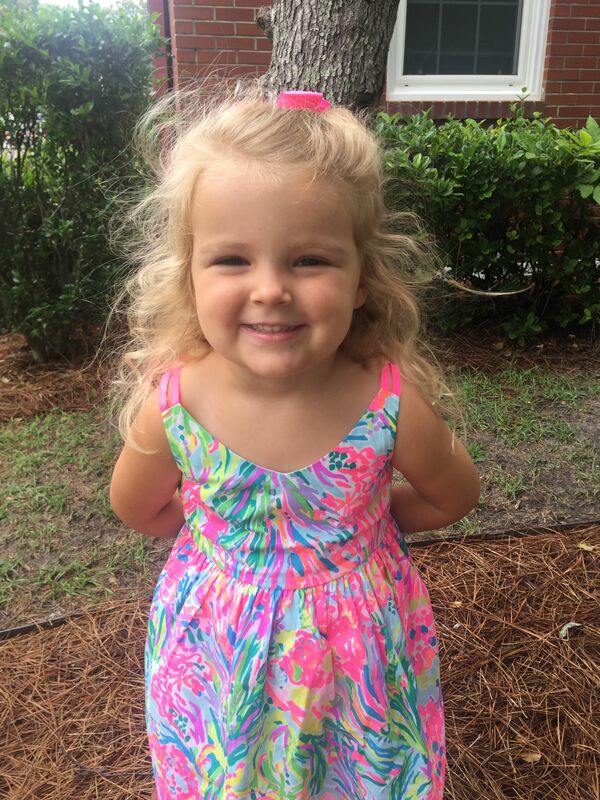 Merry Christmas Natalie! 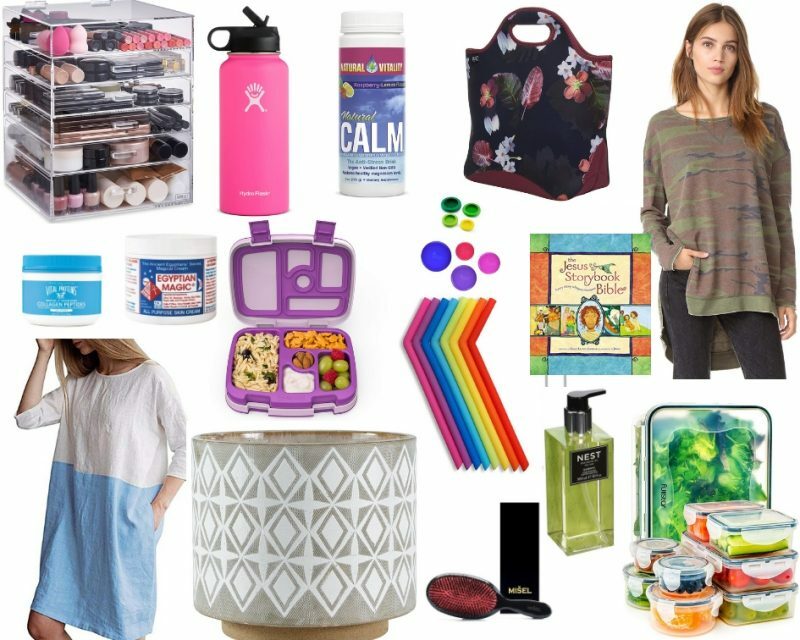 Best gift guide yet! 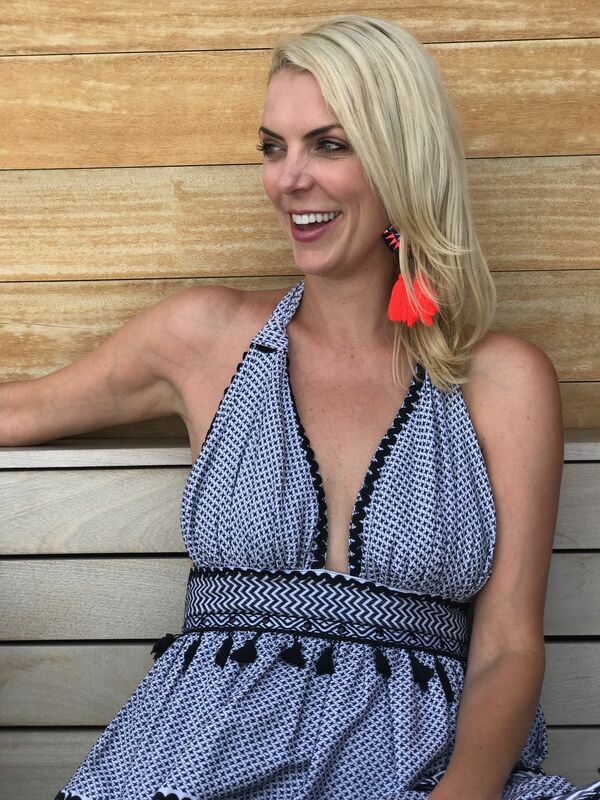 I was clueless for the husband and now have a few ideas! Thank you!